If you love to read, this book will help you make notes about the great books you've found -- as well as providing suggestions for your next volume! This hardcover journal has 160 pages, with both blank space for reviews and books lists of award winners, notable titles, genre favorites, and more. It even includes "Reading Trees" so you can track how one book leads you to another! 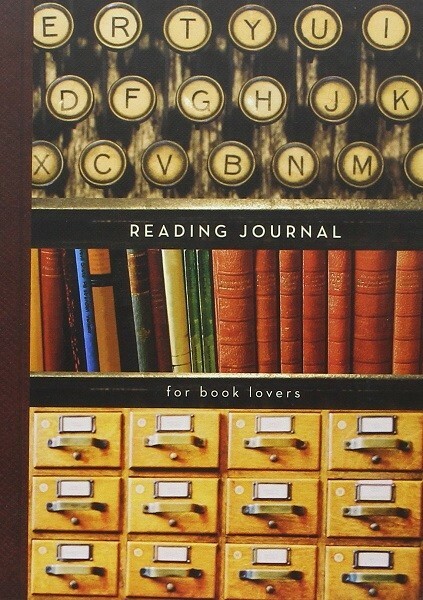 Any avid reader will love this journal. 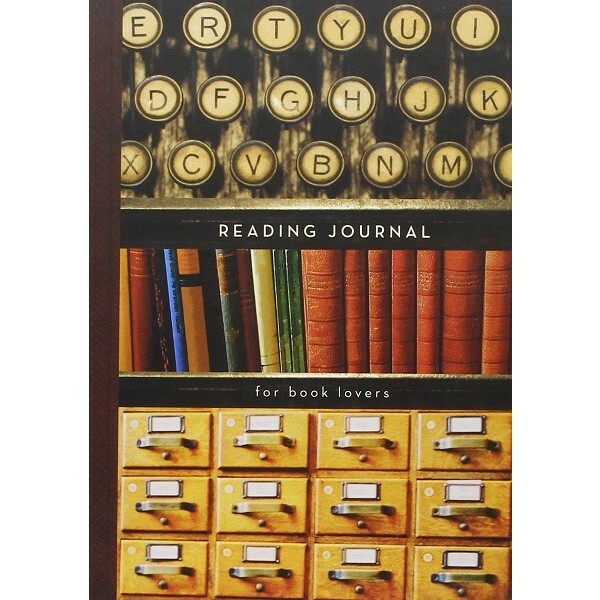 For more journals, either blank or with prompts, visit our Writing / Journaling Collection.